No matter how much you may be into music there will always be some things that slip through the cracks. 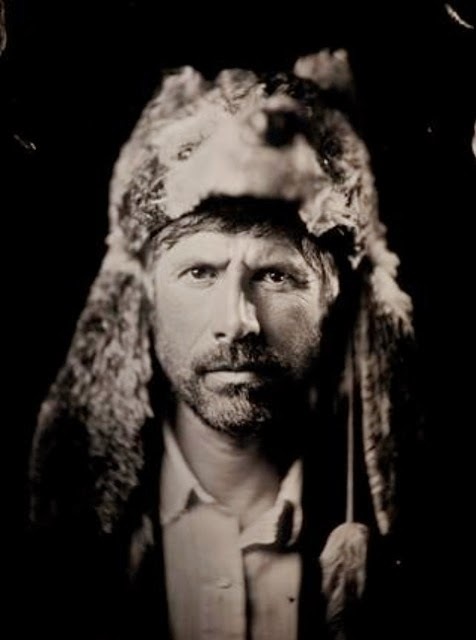 Like that fact that one of my all time favorite singers Gruff Rhys (Super Furry Animals/Neon Neon) has a new album out 'The American Interior' that I was completely unaware of, until I received an email today about his new single "Lost Tribes". Loving the tune just as almost everything this man puts out. A true artist in every sense of the word. Music just oozes out of him all the time. I would love to be in the studio when he is creating, must be an inspiring thing. Check out the soundcloud/video for "Lost Tribes" below which is inspired by 18th century explorer John Evans.